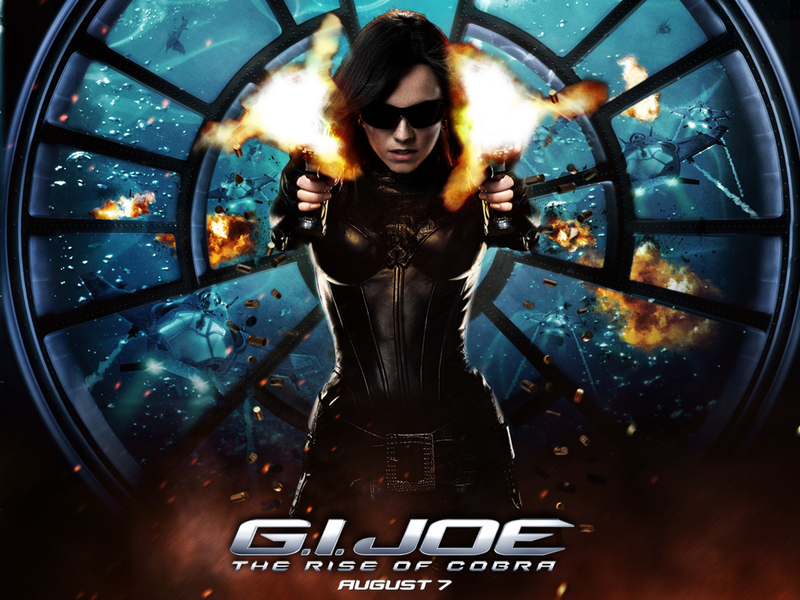 A little while back we got the announcement that G.I Joe would not be releasing this year, but would be moved back until March next year. 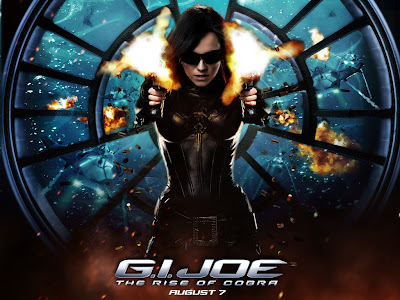 There excuse was, that the testing audience said that the film should be in 3D and seeing how well 3D films perform on the international box office stage, it goes without saying that they liked this idea. However, post conversion on a film does cost an extra $10 million (estimated), and the process doesn't take a whole year!! Clash of the Titans post-converted to 3D in postproduction and that took round about 2 Weeks! But quite frankly, Clash of the Titans is probably the worse 3D film ever. Suddenly the Internet burst with fans and media outlets questioning what clearly seems to be an idiotic move by the studio! 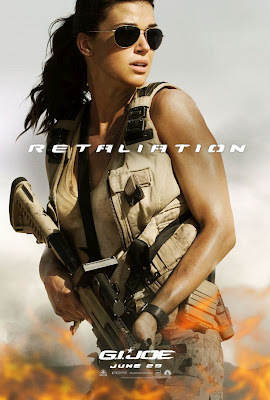 It was a quite the pitiful move done by a studio that feared the worst after seeing big budget films like John Carter, Battleship and Dark Shadows all flop at the box office. We would then soon learn that the studio had the right to fear as the test audience pretty much felt that this new film was bad. And looking at the three major flops for the year, they all suffered as a result of a weak story. Another factor for this delay would prove to be the death of Duke played by Channing Tatum. It was quite obvious from the release of the first trailer that Duke was going to bite the dust. His death would also represent the death of the first film, wiping out the memory of what some considered as sacrilege. 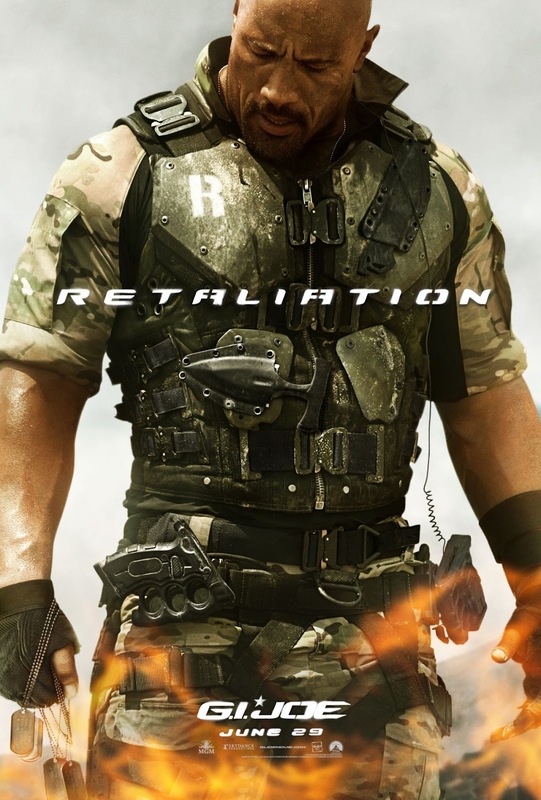 But looking at Channing Tatum's box office performance this year, with hits including The Vow, 21 Jump Street and Magic Mike and not to mention the fact that the test audience enjoyed Duke's and Roadblock's (played by Dwayne "The Rock" Johnson) relationship in first 10 minutes of the film before they killed Duke. It was pretty clear that the studio would take all these factors into consideration, and make sure that Duke lives! Now that's all fine and dandy, but could the studio be aiming to form there own little reunion with the characters from the first and second film, in a potential third film?? Blending a old firmilar cast from the first two films, with some new additions in a third? Well if they not thinking like that, we sure are!! G.I. Joe, certainly seems like something that film makers are having a tough time adapting, regardless of the fact that there are good stories about these characters to tell. If they do manage to be profitable on Retaliation, we think that the third film could be this franchise saving grace, if they decided to have this old/new cast combination coming together for a Mission Impossible/Fast Five type action packed film. Rachel Nichols just looks hot!! 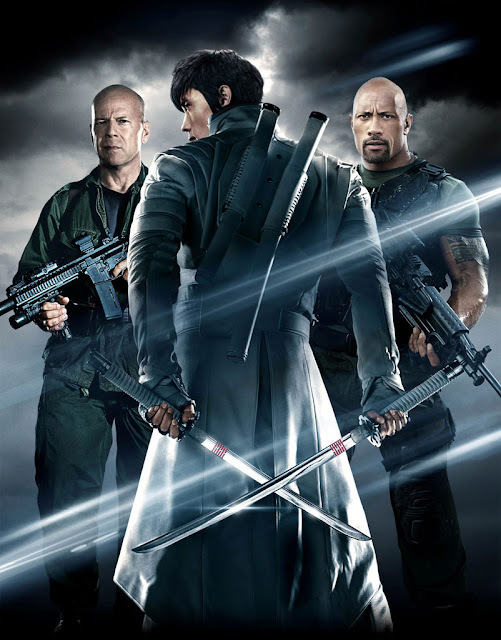 The GI Joe could definitely learn from Mission Impossible: Ghost Protocol and Fast Five by having a story that doesn't take itself too seriously and should be fun. It should give us that military style film mixed with humor, and play on the dynamic between these characters that have these colorful personalities. We thinking that this franchise team up is highly plausible. Duke dying in this film was essentially suppose to be the turning point in this franchise, whereby showing the audience that things are not going to go exactly as you would think. It would represent the change in tone that the GI Joe franchise was taking by affectively killing of any negative/positive remnants the audience might well of had with the previous film. 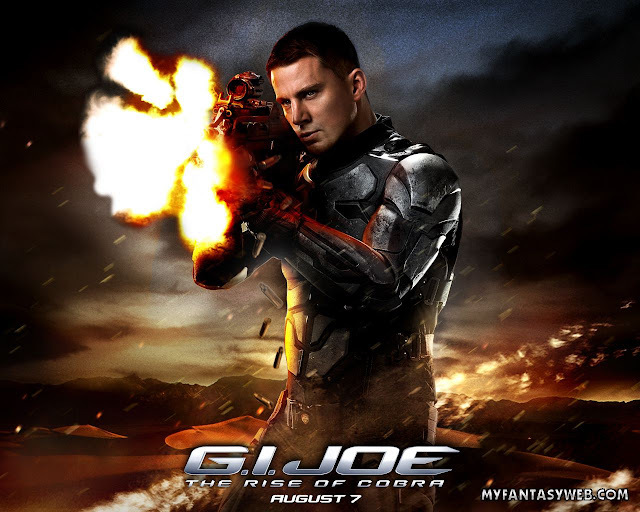 By killing off all the Joes the studio would not have to worry about audiences questioning where the Joes from the previous film were, which would allow them to just get on with this new story, with this new cast. However, seeing that initial reaction from the film was not great to begin with, and after success of Marvel's the Avengers, the studio probably realized how short sighted they were really being. 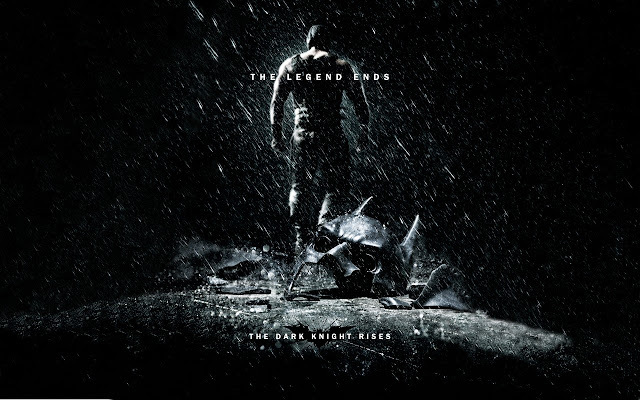 Avengers, Expendables, Oceans 11,12,13, hell even Fast Five, are testaments that general audiences love team ups. Marvel might have been building Avengers since Iron Man, but something like the Fast and the Furious films that kind of stumbled into a ever growing franchise, proved that people love to see characters that they knew from previous films on screen together. Fast Five grossed over $600 million dollars, almost double the previous films take which was the highest gross in the series at the time, taking a little over $360 million. 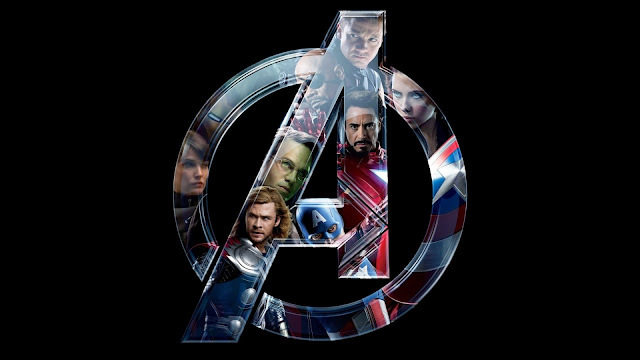 Marvels Avengers grossed over $1.5 Billion and counting, with Iron Man 2 coming in second in Marvel's Cinematic Universe at $600 million. 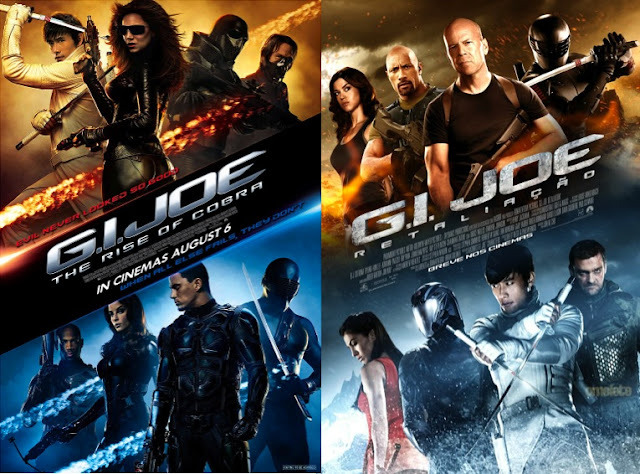 It goes without saying, that if GI Joe follow the formula set by Avengers and Fast Five, by bringing back old characters, introducing new characters, sharing the screen time amongst all the characters, not going to dark on the film, adding humor and just playing it straight without over complicating the story, they may find themselves making some serious money. 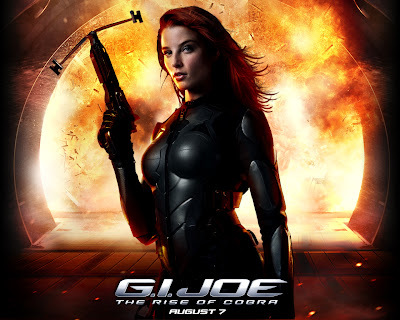 Even though there has been a lot of criticism aimed at the Rise of the Cobra, those characters still form part of the GI Joe mythos, and essentially they still have a part to play on the big screen. We know that they have planned to have 6 weeks of reshoots for the film, and we think that they just might extend the first act of the film, focusing a bit more on Roadblock and Duke before the attack on the Joes. Instead of having Duke die in that battle, he just ends up seriously wounded and in need of medical attention for the rest of the film. Hopefully by the third GI Joe film, they will manage to get good story, and a good script. 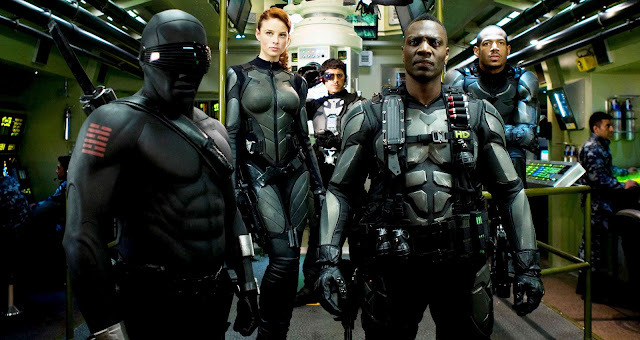 But we seriously hope we get to see Adewale Akinnuoye-Agbaje , Marlon Wayans, Rachel Nichols and The seductive Baroness herself, Sienna Miller all join the fray once again alongside, Channing Tatum, Dwayne Johnson and Adrianne Palicki to really give us a GI Joe film that will appease general audiences and excite fans. P.S in the animated series they tried to kill Duke as well, and it never went well either! Do you want the cast from the first film to return to future? or should they just stop with GI JOE films?? Reboot? ?